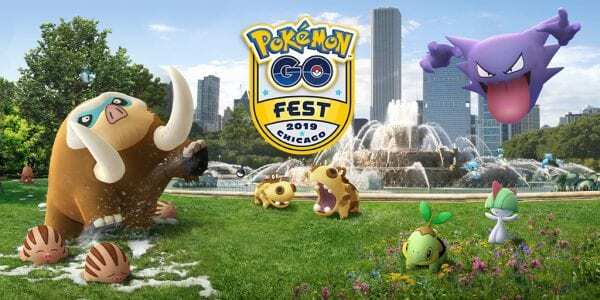 These weekend-long events will feature all sorts of Pokémon GO festivities and events in their immediate location, but rest assured, as fans from all around the world will be able to get in on at least some of the fun as there are usually worldwide events that coincide with Pokémon GO Fest for those that can’t attend. Serebii.net is reporting that tickets will only be purchasable through the Pokémon GO app in the coming weeks, presumably to prevent tickets from being resold for higher prices. Additionally, the official website has revealed that Community Days are coming for the following dates, so be sure to mark your calendars if you are interested in participating. The Pokémon associated with each Community Day has yet to be revealed.